Our Residence I Limoni del Rustichel is located on the hills of Monte Maderno and offers a magnificent view of Lake Garda. 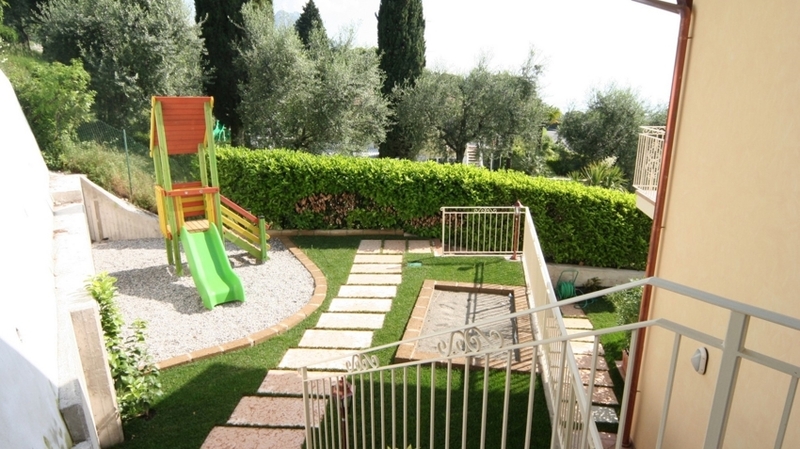 The 12 apartments are elegant and comfortable and are surrounded by a wonderful garden with pool and small playground. 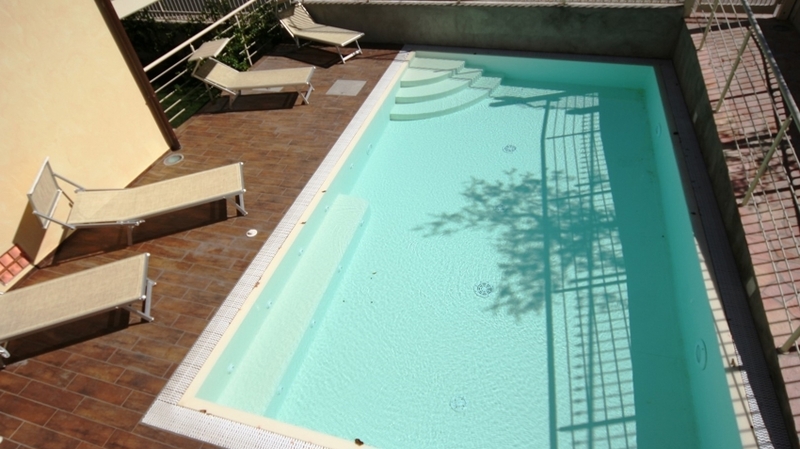 The apartments are located 2.5 km from the beach and from the centre of Toscolano-Maderno. For our guests, we offer elegant apartments with comfortable furnishings and large panoramic windows. 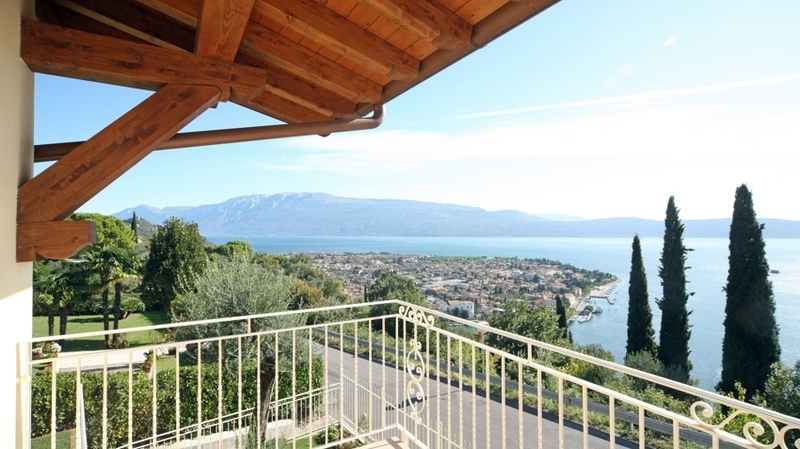 All apartments, except three on the ground floor, offer a breath-taking view of Lake Garda. 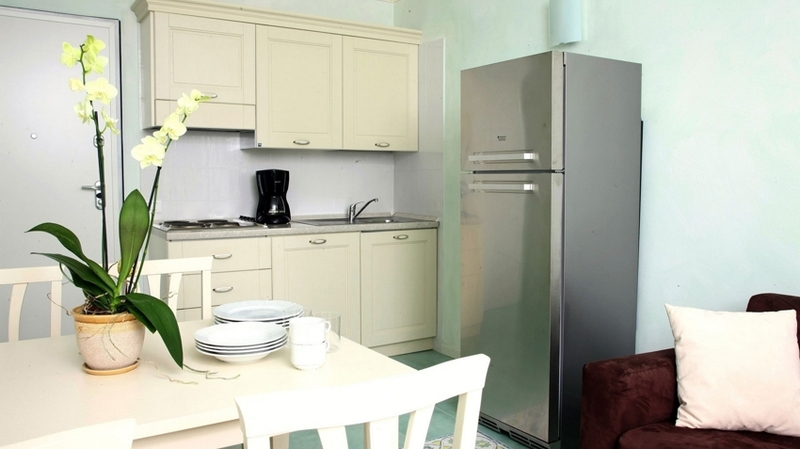 The apartments have one or two bedrooms, a balcony or a terrace and are ideal for 2-6 persons. The apartment house is surrounded by cedars, olive and lemon trees, a large pool with lakeview as well as by a small playground. In our Restaurant “Il Rustichel”, you can enjoy typical, traditional dishes of the region. For their preparation, we use high-quality, local and seasonal products. As well, we will be pleased to recommend you the best wines of Lake Garda. 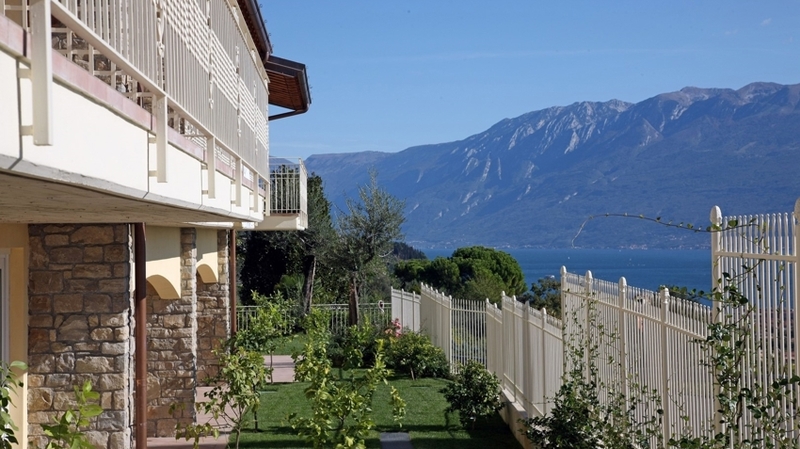 The apartments of Residence I Limoni del Rustichel are the ideal accommodation for relaxing and active holidays at Lake Garda. The family-friendly beaches of Toscolano-Maderno can be reached within a few minutes by car and the vivid village centres has countless restaurants, bars and shops. The apartments are as well a good starting point for excursions, hikes or mountain bike tours in the wonderful natural landscape.